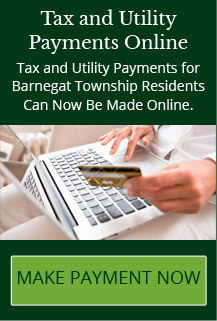 Program will be held at the Barnegat Library beginning at Noon. Cost $16/child. Times: 1-2:30pm Event is open to girls ages 3-8. Our magical guests will entertain the girls who are asked to come dressed in your favorite outfits . Photo booth, sing a longs,Nail painting, crafts, cupcake decorating and much more. Tea, cakes and other yummy treats will be served. Jersey Farmers with fresh home grown seasonal produce, fruits, herbs, flowers. Also featured breads, cheeses, pasta. Sponsored by Barnegat Recreation Dept. Fall Festival Location: Barnegat Recreation Center 900 W Bay Ave (behind the Police Station). Tickets are limited and not available at the door!